No idea who our new governor is? Found yourself typing "Who is Jared Polis"? into your internet search bar? Well, let's save you from having to Google anything else. Here's what you need to know. Democrat Jared Polis was elected Colorado's 43rd governor. Here are some biographical details. AGE: 43 (Born May 12, 1975). EDUCATION: Bachelor's degree, Princeton University. POLITICAL EXPERIENCE: U.S. representative, 2009-2018. Colorado State Board of Education member, 2001-2006. PROFESSIONAL EXPERIENCE: Entrepreneur. Founder, ProFlowers. Co-founder, American Information Systems and Techstars. FAMILY: Polis has two children with his partner, Marlon Reis. 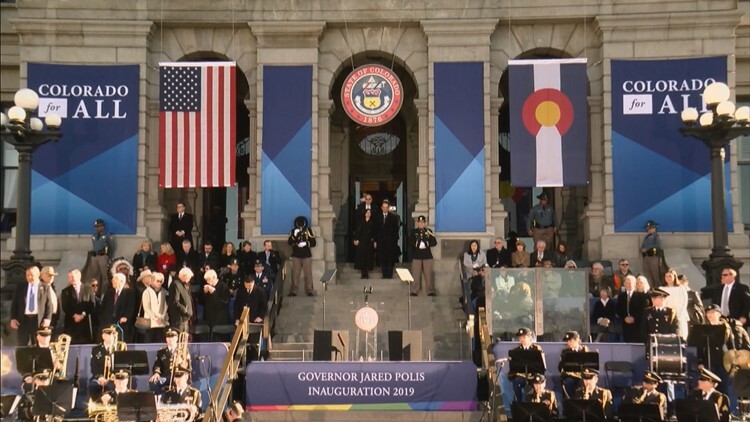 Below you'll find some helpful stories 9NEWS has written to give you even more information about Colorado's new governor.